NEW YORK — The Muslim cleric who hopes to build an Islamic center in New York City near the World Trade Center site is planning to tour the nation to promote the project. 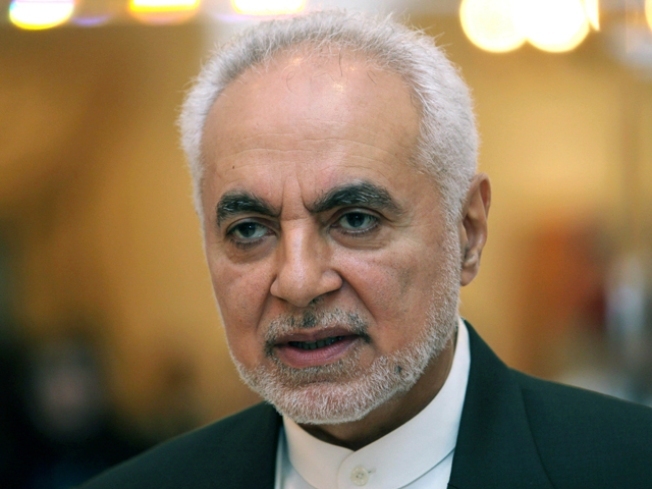 Imam Feisal Abdul Rauf will first speak in Detroit on Jan. 15. The city has North America's largest Muslim population. Zaheer Uddin, head of New York's Islamic Leadership Council, told The Associated Press on Friday that he thinks it's a good idea for Rauf to address misunderstandings between Muslims and others. New York Mayor Michael Bloomberg has endorsed the project at the location two blocks from ground zero. Opponents call it offensive to families of 9/11 victims; proponents have touted the center as a cultural bridge.